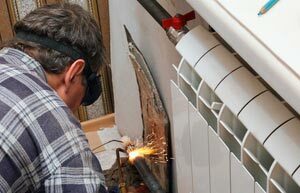 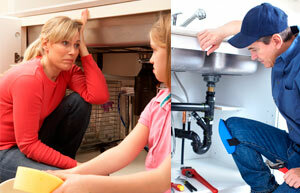 Plumber Experts | Any Installation or Repair : Leaks, Blockages, Gas and more. 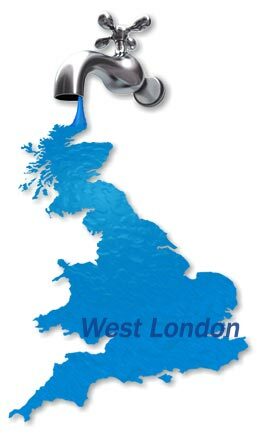 Here at Thames Plumbers we can offer you a wide range of plumbing for West London. 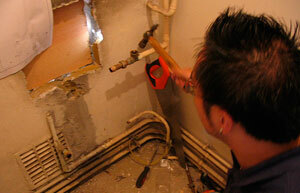 Do you require an emergency plumber in West London? 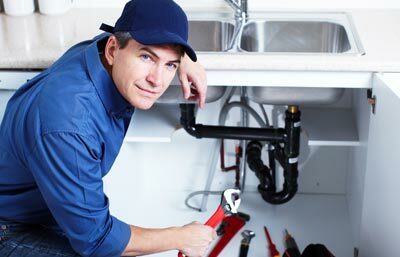 Thames Plumbers is available 24 hours during the whole week, Monday to Sunday, to suit you with any plumbing emergency in West London you may have. 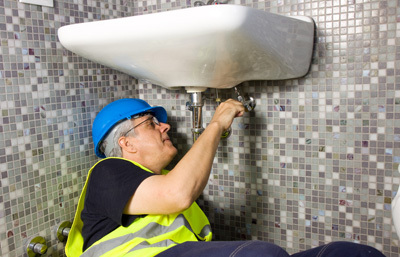 We know exactly how to deal with your West London emergency plumber and you can be always reinsured by Thames Plumbers Guarantee.